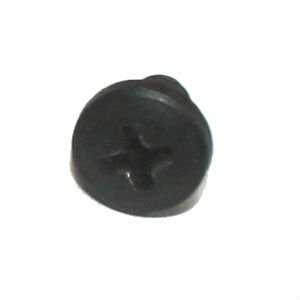 HK mounting screw for rear sight. This is the correct screw for all HK91/G3/PTR91, HK33/53/93, HK94/MP5, SP5K/SP89/MP5K, HK21/23etc. German HK production in VG-EX condition.